On a recent trip to Ireland, each morning I anticipated and waited patiently for a slice of this bread. I could not get it toasted fast enough and then just slathered the heck out of it with some of that delicious Irish butter. 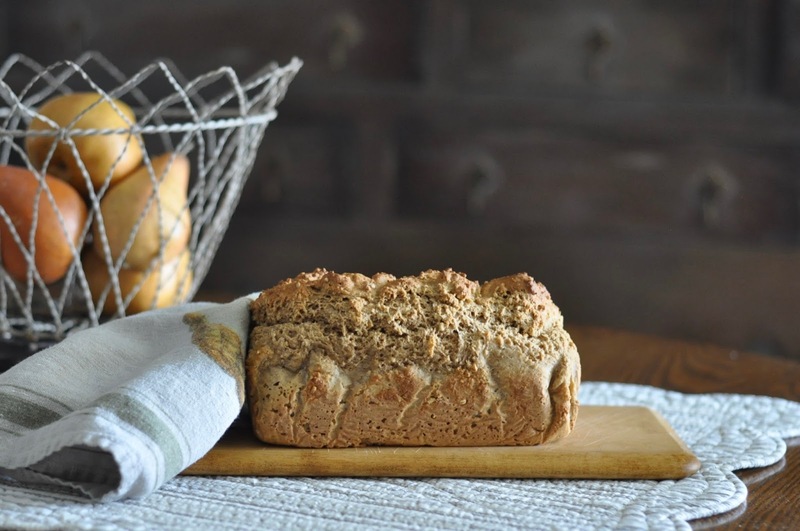 This is a super interpretation of the classic bread recipe found from Cooking Light. 1 large egg, slightly beaten. Combine flours and dry ingredients. Add buttermilk and egg. Mix well. Spoon mixture into prepared pan. Bake for around 1 hour. Cool on wire rack. I'm going to make my version and post it for you, closer to March.